Can’t even describe what I’m currently feeling, as I’m not sure myself what it is. You can track me on either the ironman website, by googling ironman world championship. I’m number 2409, & the race starts at 18:05 Saturday, UK time. I’m not putting any pressure on myself, I know this year a podium is out of reach & I’ll be back in the future. The plan is to race firm, play to my strengths, keep it together, & get myself to that finish line in one piece. See this with a smile on my face. If I can string together a solid race alongside the best in the world, then we’re on for a very exciting 2018. I can’t ask myself for any more. Question & Answer: Your Turn. So in my last post & on social media I asked if anyone had any questions about the race or life in general. Despite the fact nobody was brave enough to comment on any of the posts publicly, you’ve all been busy squirrelling questions to me on email & private message, so hopefully I manage to answer them all here! At the time of answering these it’s Sunday evening here, Monday morning for you guys at home. That makes me 5 sleeps from the race. 6 if you include Friday night in which I won’t sleep. Slow down, I saw you trying to catch me out there. We’ll start with general questions, of which there weren’t many, then we’ll get on to the Kona questions! Are you careful with what you eat? Yes, of course. Coach… Erm not really. I’m very careful to make sure I get the right amount of recovery in, eat well whilst training & don’t starve myself. The past few weeks I’ve been dieting very hard so shifted a lot of weight, but I always eat within 20 minutes of finishing a session and make sure my diet is full of veggies & fruit. But who doesn’t love an ice cream or slice of cake from time to time… in winter time to time is much closer together than currently that’s for sure! This is a very broad question… but ‘m going to take the easy way out and say swimming. My attitude to training is good, I could maybe push myself a bit harder in races, I’ve still never made the medical tent, obviously I take to cycling well and my running has shown a lot of potential this season. Sunday indicates swim has come on a lot with me posting a 1:09:30 for the iron distance, beating my previous best of 1:23 comfortably. But there’s still a lot of work to do for next year when I move up an age category. Honestly, I don’t really have one. There are so many people around that have so many incredible qualities to draw from it’s hard to count. The pro’s are great to look up to, but so are some of the top end age groupers. There’s also a lot of inspiration outside of triathlon. Obviously my parents but places like my Aspics Frontrunner group. It’s is full of some really inspirational people, they all make me feel really lucky to be associated with them on a daily basis. Some great examples to follow, and I don’t mean just fast people. They all have a phenomenal story and work hard to make both theirs & other peoples lives better. I’d love to be like that. Now for the fun stuffs! KONA. Last month you raced the World Champs, & now you’re at the World Champs, what’s the difference? This is a good one! 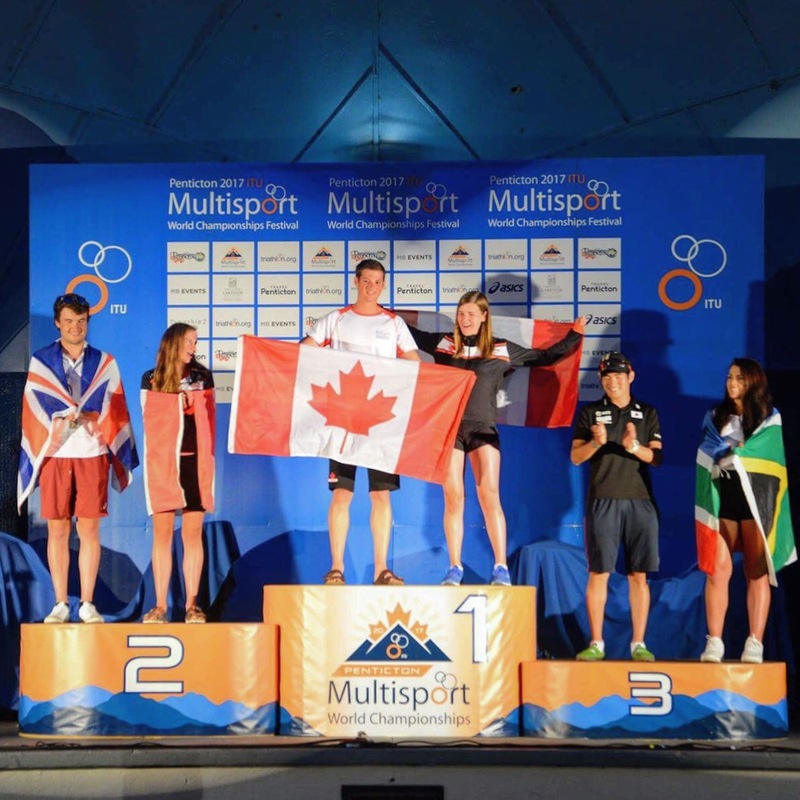 Last month was the ITU race. That’s international triathlon union. It was a bit shorter than this & they’re the guys that run things like the world championships that the Brownlees race. 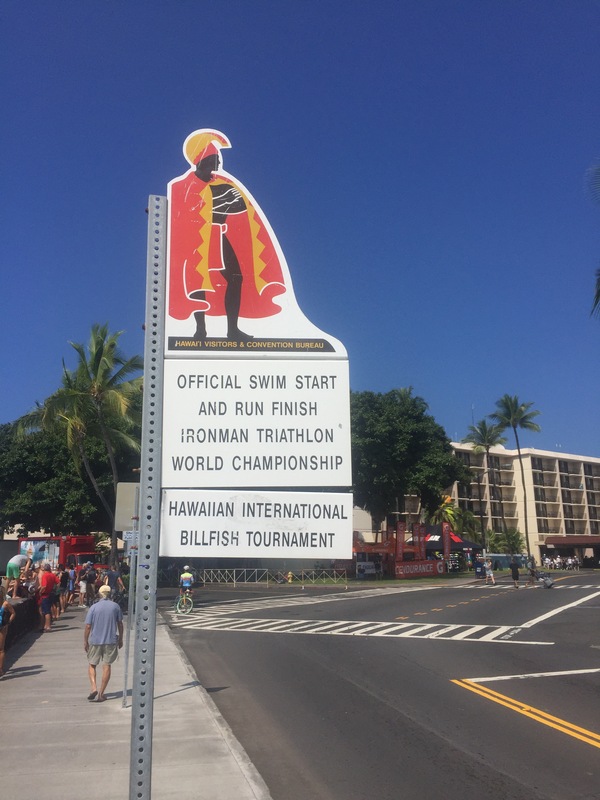 Kona is in the same place every year on the same weekend, it’s the Ironman Franchises world championships and it’s where it all began 39 years ago. It has a reputation as it’s the most prestigious triathlon outside of the olympics, and it brings the best of the best in the endurance world. It’s a real privilege to race here, and spots don’t get handed out easily! How do we track the race? 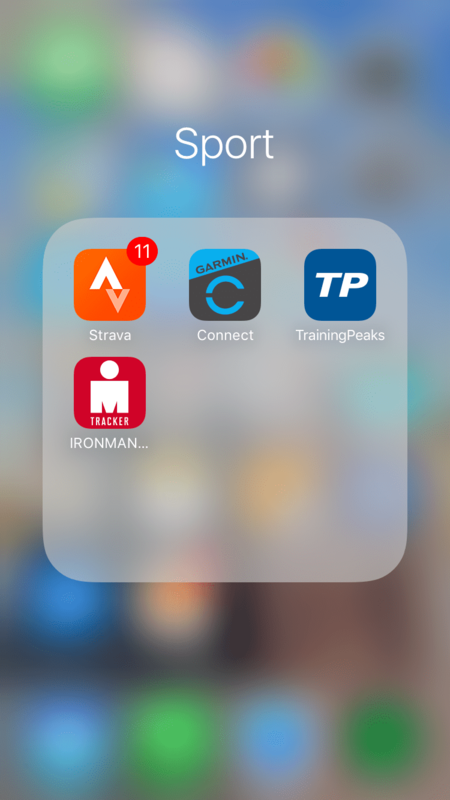 The best way is to download the ironman app. It’s definitely available on apple, & surely is on android. And you’ll be able to click on ironman world championship, and search my name. That’s the easiest way. Also the ironman website will publish tracking links, & the pro race will be televised. I’ll post a full set of information on Friday for you, it’l also be on my Facebook page! How is your Knee holding up, it was sore after your last race? Yeah I don’t wanna jinx it, but it’s be handling really well. I tore the tendon on the inside in Canada which was pretty rough, & I’d had all the problems with the other knee all season, so bit of a kick in the face. I managed to handle it well & within 3 weeks I was back training. 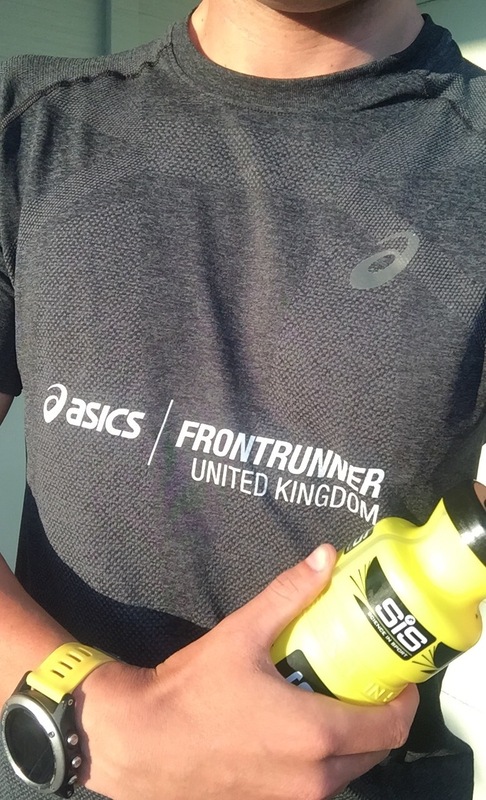 I did a full weeks training last week (End of September), & I didn’t seem to have any pain. Just gotta hope I can shake that out of the legs & we’ll be good to go. It’ll be nice to be on a start line without any injuries in the back of my mind. 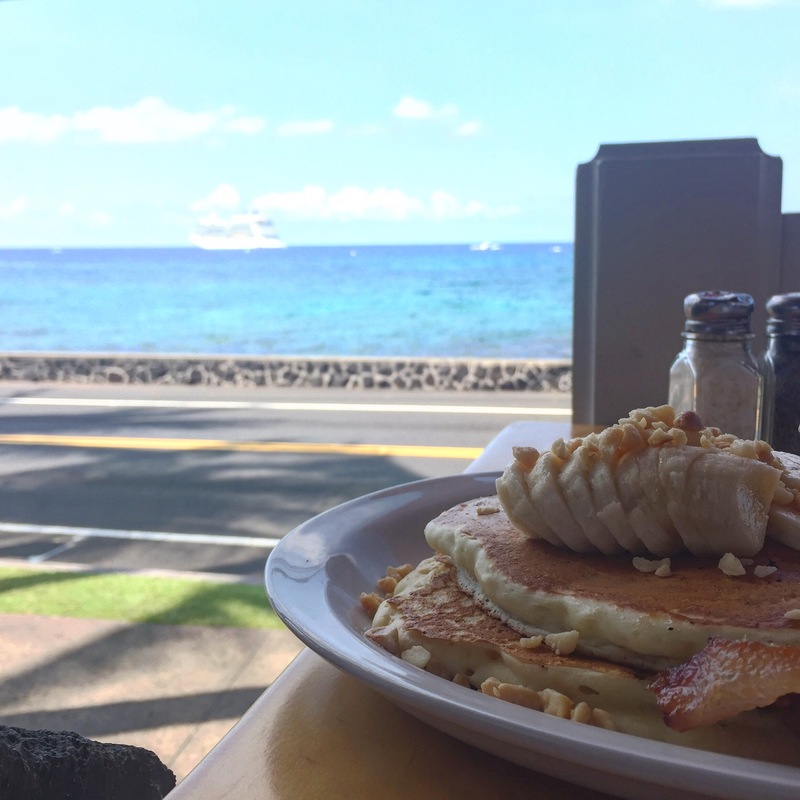 How have you acclimatised to the conditions in Kona? Yeah it’s been good out here. I can’t thank the guys at Glass & Stainless in Congleton enough for giving me the help I needed to do this. I haven’t raced yet, but it’s been invaluable to my fitness & preparation and I know it’s given me absolutely every opportunity to be the best I can be. 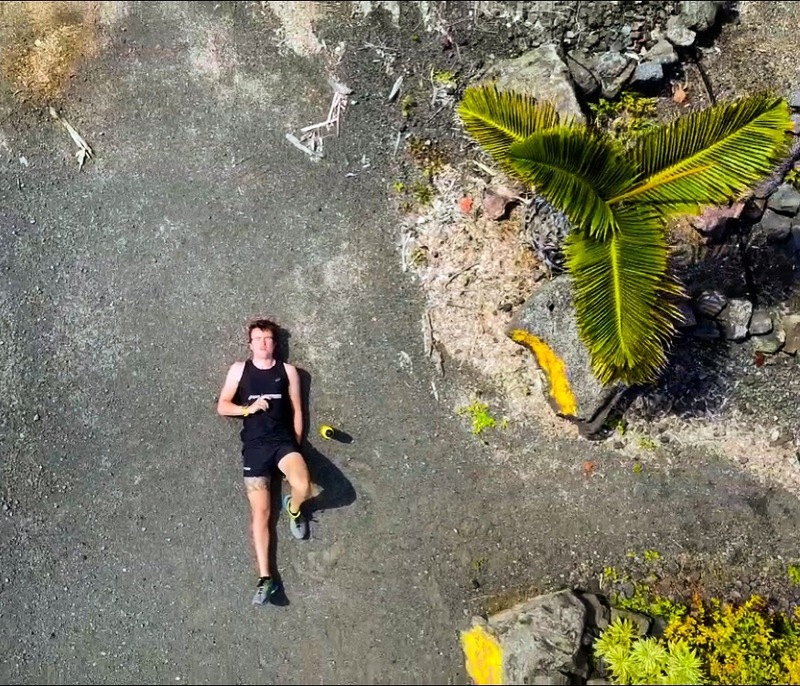 I’ve been staying out of the sun a lot of the time, but I’ve done some really long sessions out there and put my body through it. I know what we could be in for & it’s the same for everyone I suppose. But yeah, we’ll see how the body responds but I know that I’m performing far better than I was when I got here! Your prep hasn’t been ideal this year, do you think you’ve got good form? This is a toughy. I showed a lot of promise in Canada & i’m moving better now than I was then. I haven’t really done anything long this year. 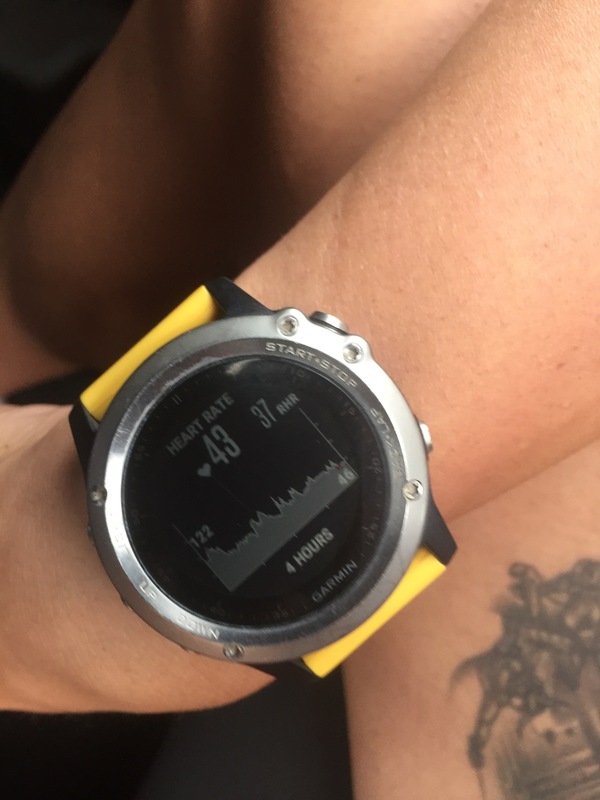 I’ve done one long bike ride a couple of weeks before Canada, and Canada was the only time I’ve run more than a half marathon. If I’m honest I think this might tell towards the middle/end of the marathon out here, but we’ll deal with that when we get there! I’m currently moving ok, still a little clunky but I like that a week out, the speed is there. Have you got a race plan? Yes.Ok fine. This kind of rolls over to the next question but I’ve just gotta do what I’m good at. If I can come out the water in 1:10/1:15 I’ll be in some good company. Obviously I’m strong on the bike so I’ll push the pace a bit, but I don’t wanna burn out. There’ll be a lot of people getting carried away around me, so I have to pick my pace well & stick to it. Get my nutrition right then I’ve got a good structure for the run. No tells as to what times I’m looking at though. And really, the conditions will change that, so I’m not too number focussed. I’ll stick to my plan & hopefully come good. Are you looking to compete or survive? Is there a difference? Yeah obviously it’s a dream of mine to get top 5 & stand on the podium at Kona. But if we’re being realistic, I think I’d have to have a perfect race, and someone else would have to make a mistake. It’s not impossible, but the chances are slim. 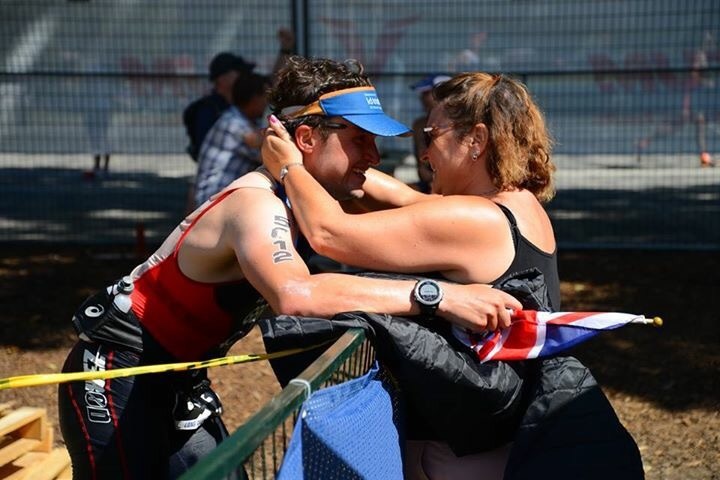 I’ve had a really rough year and I’m a firm believer that you can’t really make your ironman result faster. Sure you can grab a few minutes in the swim or bike, but your form is your form. & you can very easily ruin it. Once you hit that wall there’s absolutely no coming back, it’s game over. So I’m just gonna go out there, give it the best I’ve got & we’ll see where that leaves me. I can’t really do much more than that! Do you have any pre-race rituals? What will you do between now (mid week this week) & the race? I wanna say no. But that’s probably a lie, my parents would be better at answering this one I reckon. Nothing weird, but I suppose the whole thing is a ritual. I eat well in the build up to make sure that my IBS is really under control & settled. I do the exact same sessions the 3 days before every race, so I know how my legs should feel. I get plenty of sleep & rest, stay out of the sun to save energy. Watch a good film sports like invincible, coach carter or remember the titans and go to registration/racking/the various admin stuff. Is there anything really worrying you? Not really. I’ve had a bad year but I’ve trained well the last few weeks, I can’t do any more than that. The difference between a good race & a bad race can cost you 90 minutes and 30+ places in your age group, so I’d quite like to get my nutrition right & have some legs left to do myself justice. I really don’t want to get it all wrong. But really it’s just another ironman. I’ll be stood next to the best athletes in the world. The conditions are gonna be very rough (currently predicting 30+ degrees & thunder storms). & I have to travel a long way, as fast as possible. There’s plenty of other races to come, & I’m sure I’ll be back one day. For now I’ll just give it everything I’ve got, do my best & we’ll see where that leaves me. If I can cross the line and think “that’s me, that was everything I had & nothing I could have done could improve that”, then it’s mission accomplished! 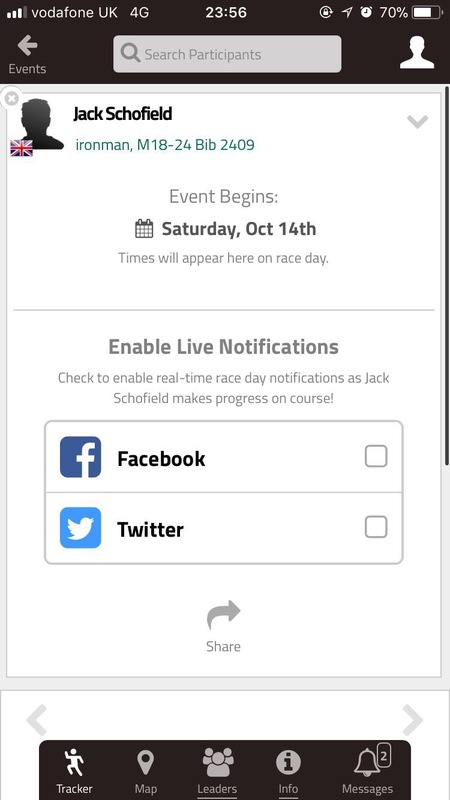 https://i1.wp.com/www.jack-schofield.co.uk/website/wp-content/uploads/2017/10/img_3700.jpg?fit=3264%2C2448 2448 3264 Jack Schofield http://www.jack-schofield.co.uk/website/wp-content/uploads/2016/12/jack-logo-wo-1.png Jack Schofield2017-10-09 05:56:402017-10-09 07:08:23Question & Answer: Your Turn. 10 days out – Get Involved. As we move closer to the race the anticipation is definitely building. 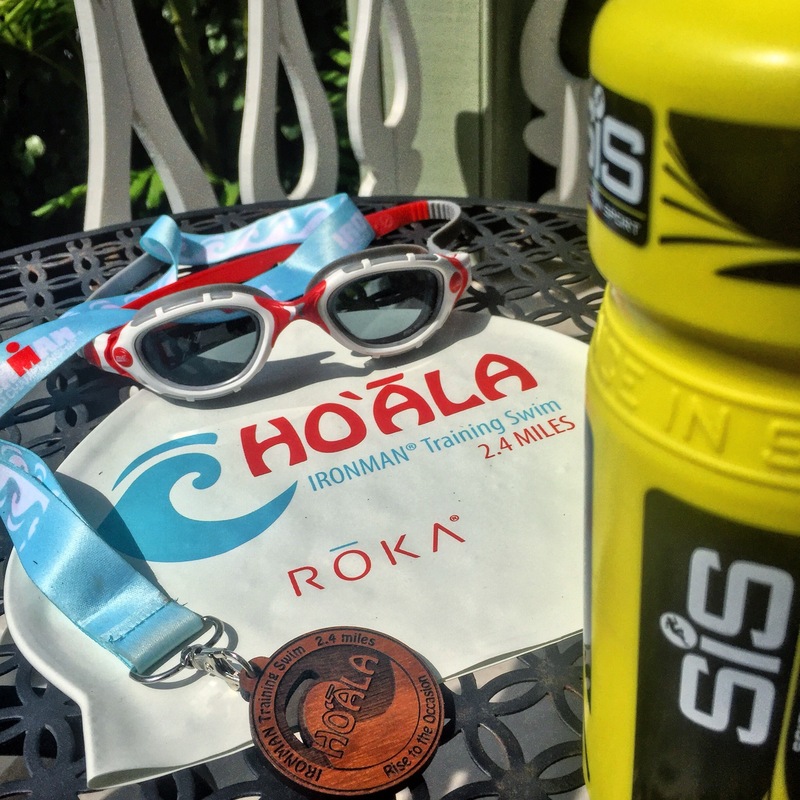 Kona is filling up & people from all over the world are starting to strut their stuff up & down the course. With my race starting 18:05 on Saturday 14th that means we’re almost exactly 10 days out. And I know a lot of you have been messaging me various questions over my social media, so I thought I’d try to get you all involved by doing my next blog as a Q&A format. You ask the questions, I’ll give the answers! These can be anything from Ironman or Kona related, race or training related, to nutrition & lifestyle related. I don’t mind! & (if there’s more than 3 questions) I’ll do my best to answer them all in a blog early next week! https://i0.wp.com/www.jack-schofield.co.uk/website/wp-content/uploads/2017/07/DCsJDnXXsAA420d.jpg?fit=1024%2C764 764 1024 Jack Schofield http://www.jack-schofield.co.uk/website/wp-content/uploads/2016/12/jack-logo-wo-1.png Jack Schofield2017-10-04 05:17:442017-10-04 05:21:0310 days out - Get Involved.